To be honest I was dreading taking Christmas pictures this year. Parker doesn't like cooperating at the best of times. Luckily he kept his hat on though. I hardly got any pictures of him by himself the ones I got I am happy with. 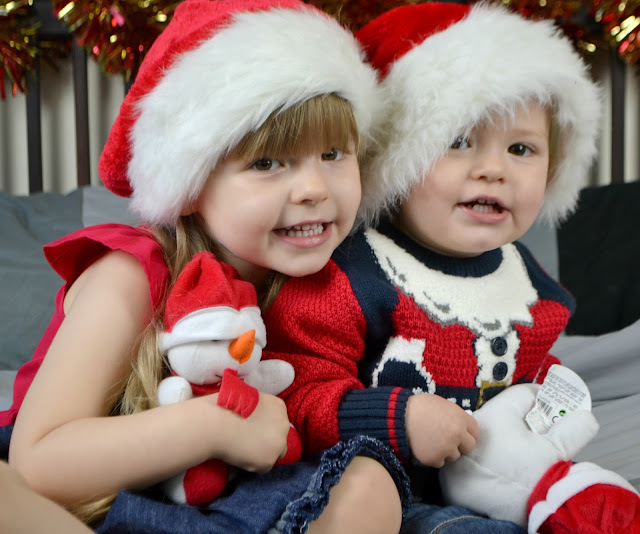 It's become a little tradition that I take Christmas pictures of the kids each year and I love them all.